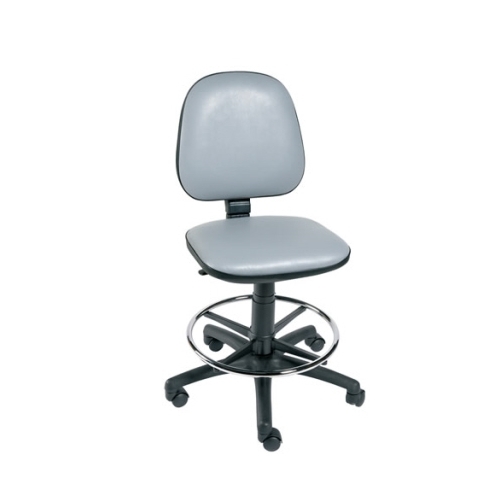 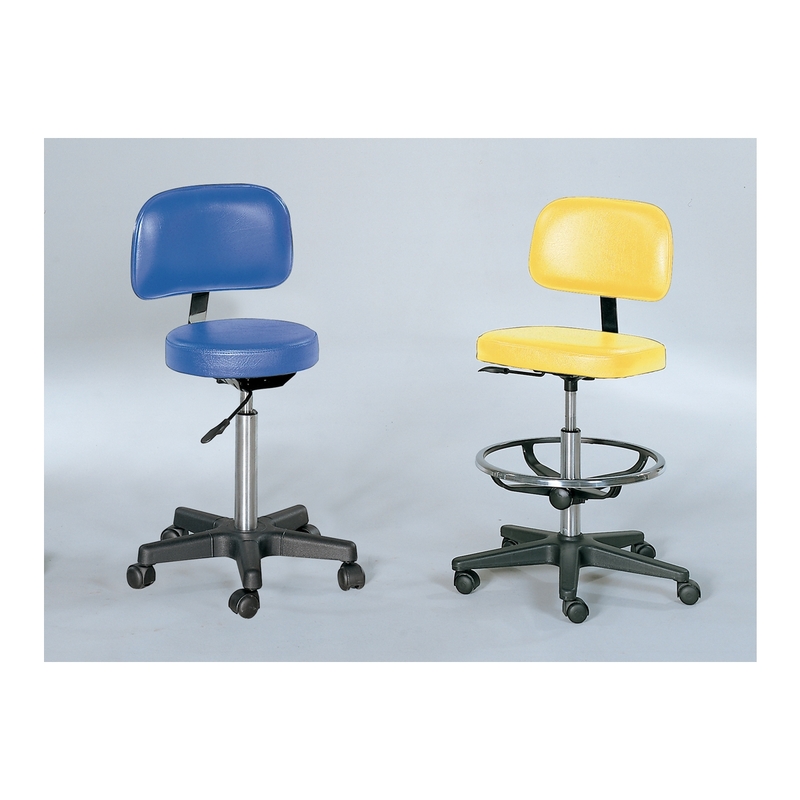 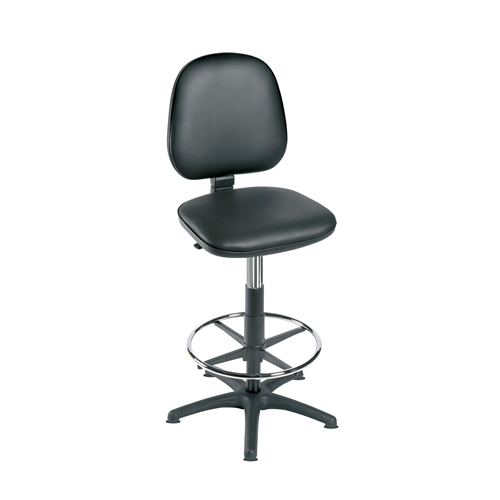 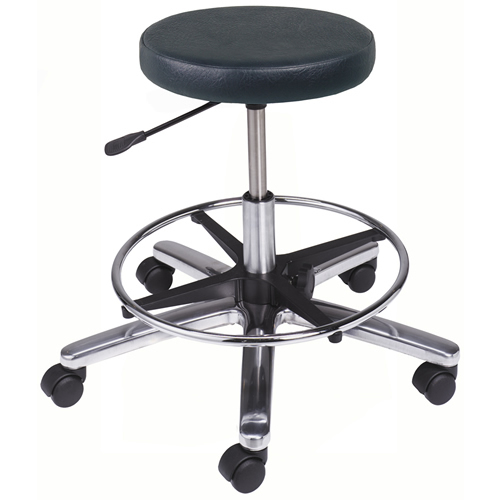 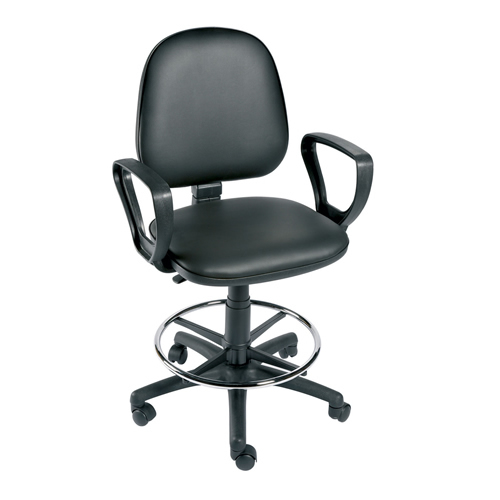 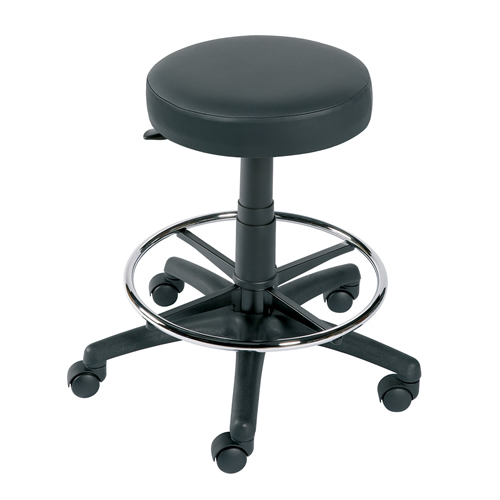 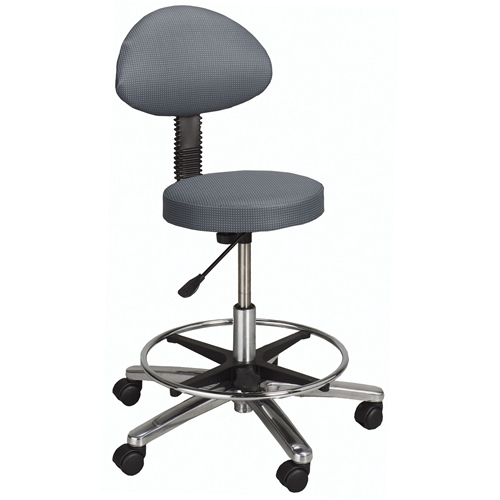 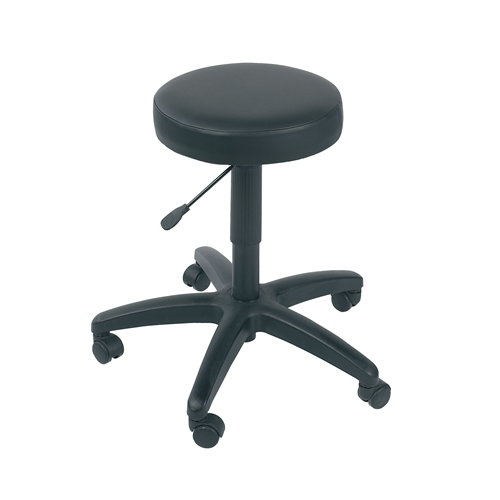 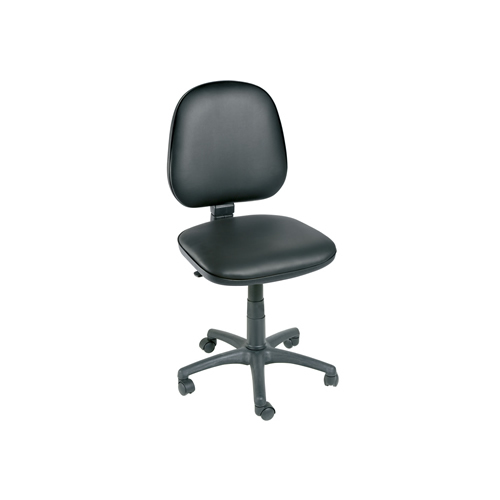 High quality gas-lift stool ideal for use in treatment rooms. 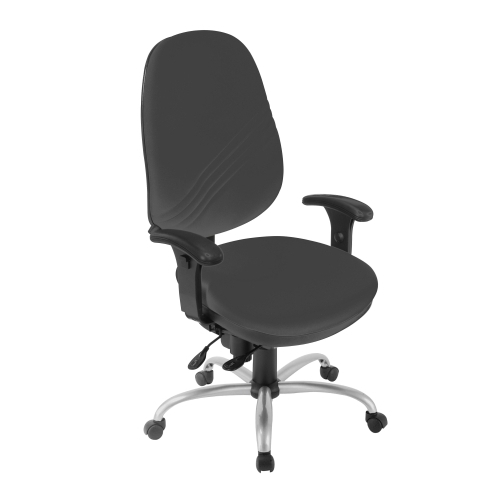 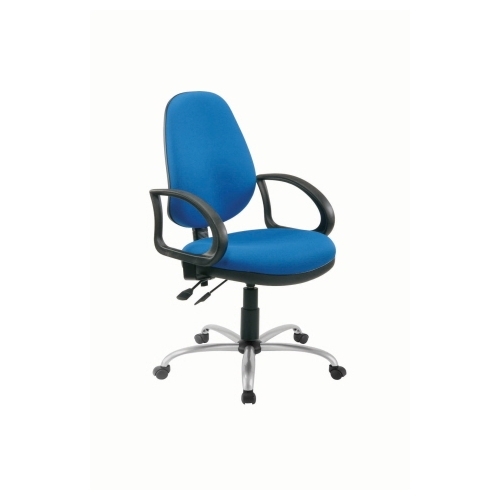 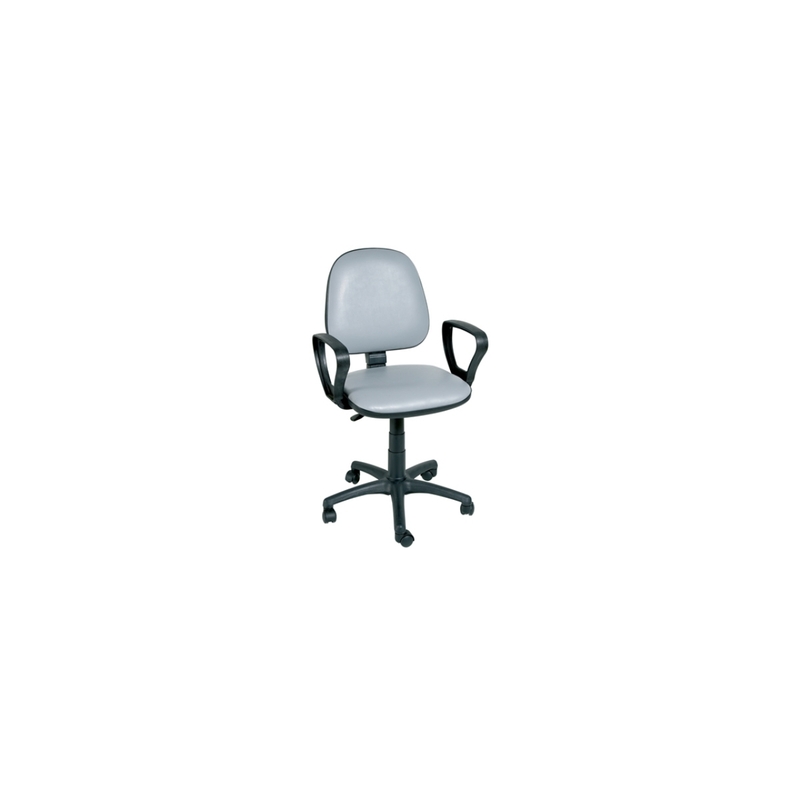 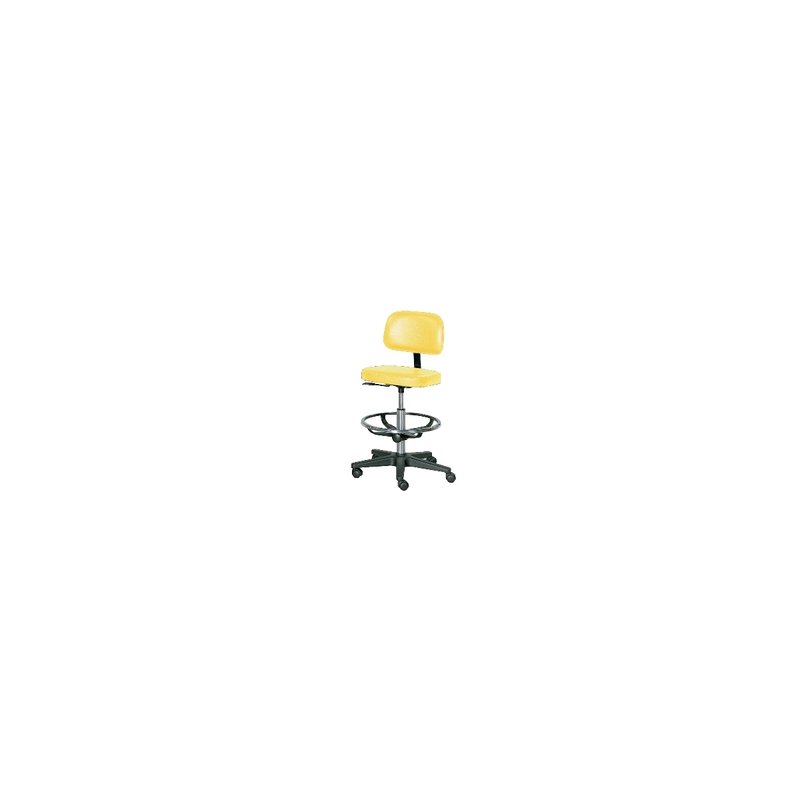 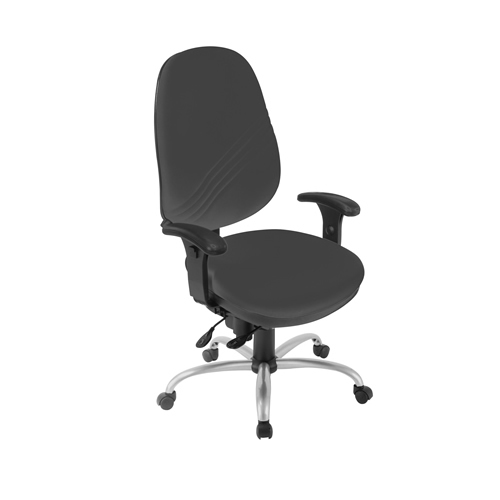 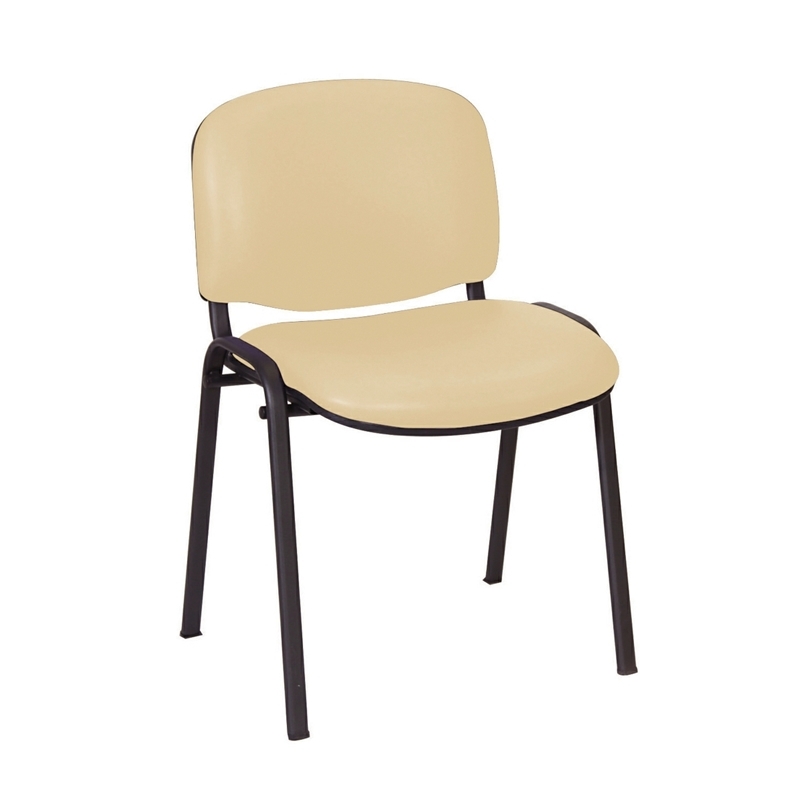 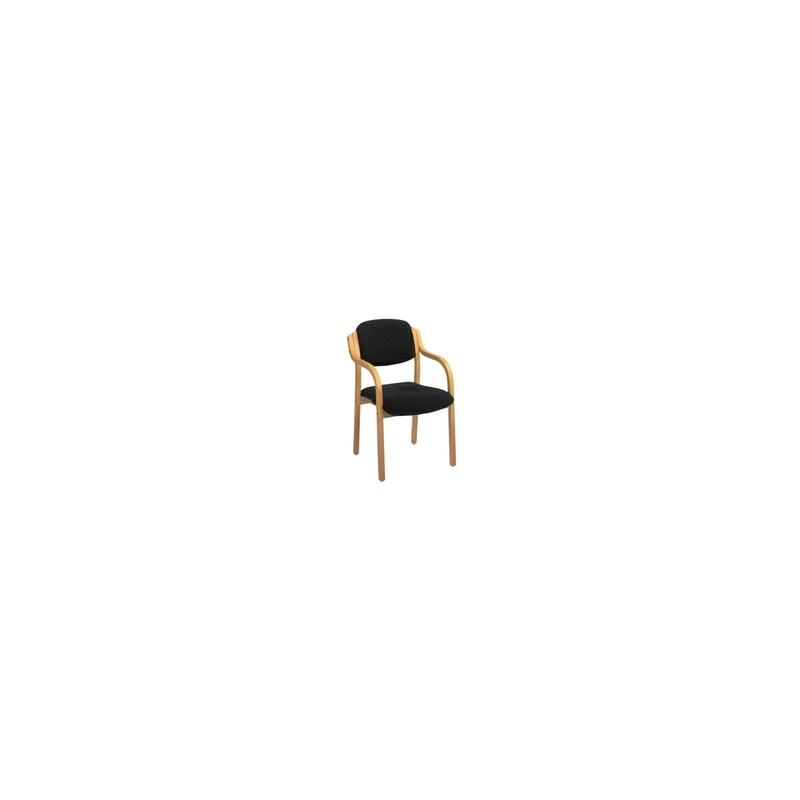 This versatile and sturdy metal framed stacking chair offers an economical yet practical and robust solution for waiting areas and consulting rooms. 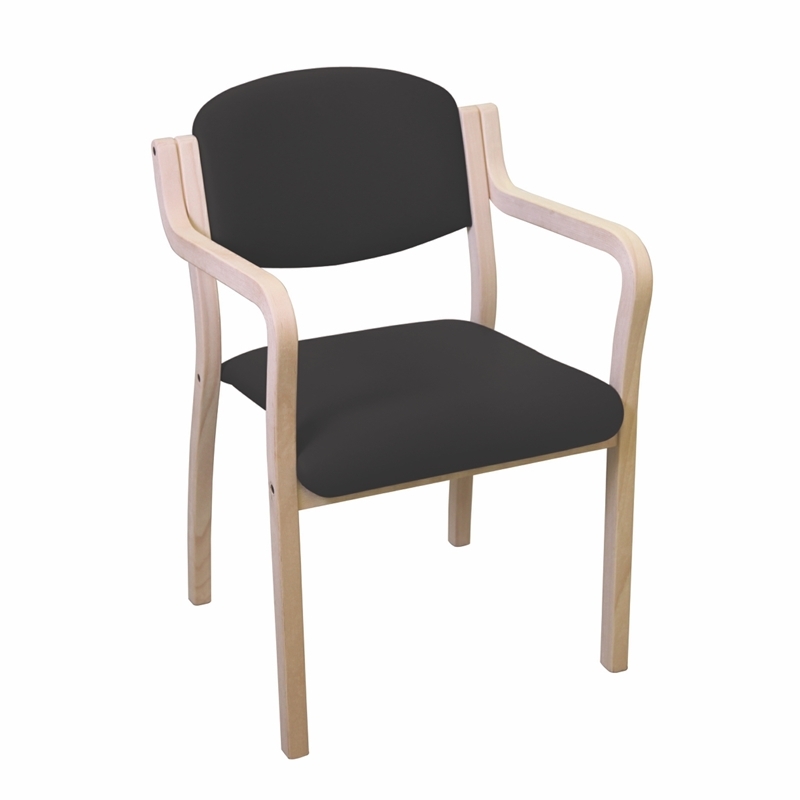 Deluxe solid beech upholstered seating, offering quality design, comfort and robust construction for waiting rooms, reception areas and public spaces.